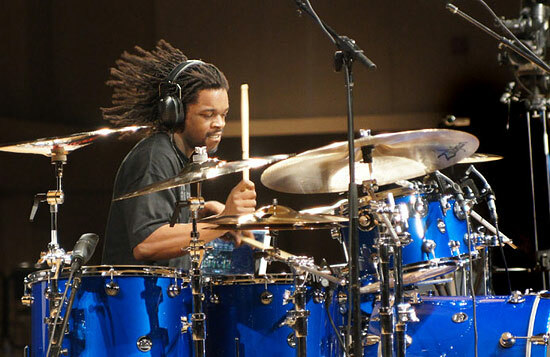 Eric Moore - Tony Royster Jr.
Thomas Pridgen is an american drummer best known for his collaboration with El Paso band The Mars Volta from October 31st, 2006 until October 23rd, 2009. 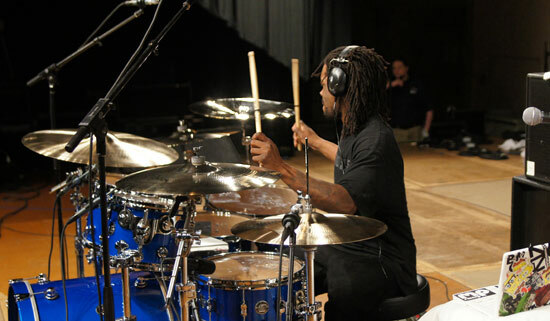 He’s been drumming since age 3, and at 9 he won the Guitar Center Drum Off. 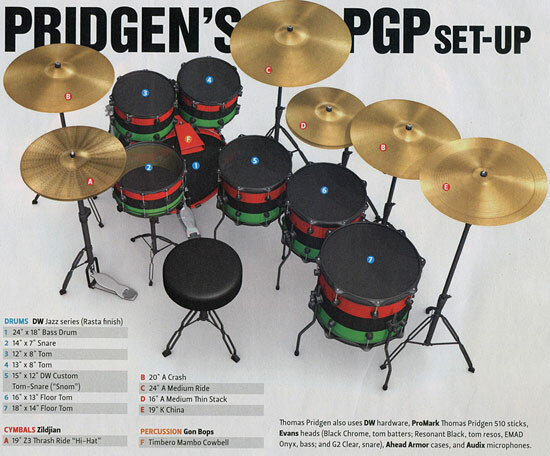 Amazingly, at age 10 Thomas was the youngest recipient for a Zildjian endorsement in the nearly 400 year history of the company. 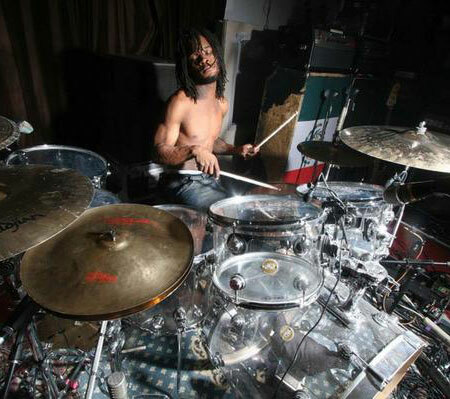 Thomas is also naturally left-handed, but plays the drum kit as if he is a right-hander with his kit set-up right-handed. 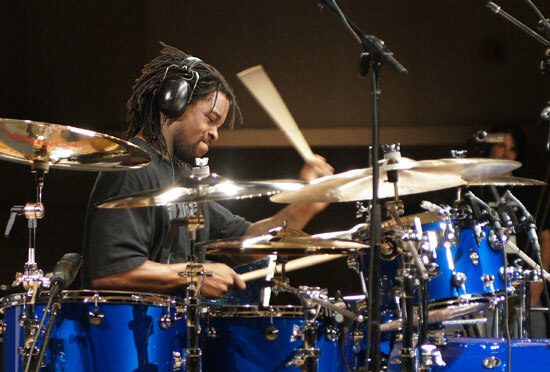 He’s studied with David Garibaldi, Walfredo Reyes Sr, Troy Lucketta, and Curtis Nutall. 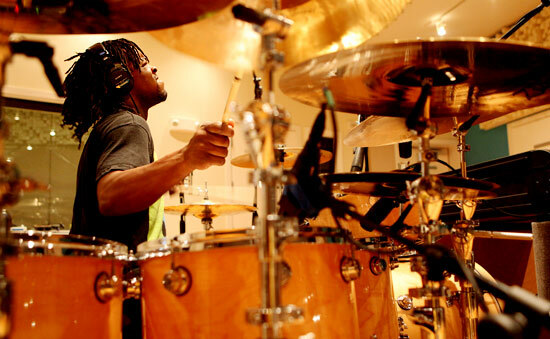 He’s endorsed by DW drums, Zildjian cymbals, Evans drumheads and Pro-Mark drumsticks. 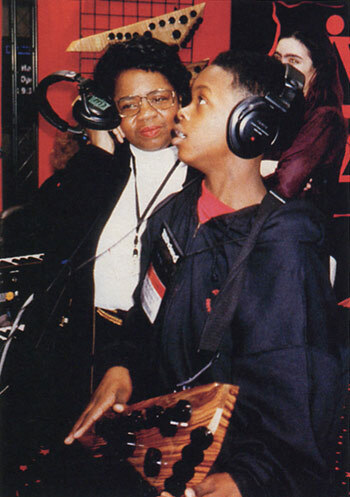 In 1999, at age 15 he received a 4 year scholarship to Berklee College of Music and was the youngest musician to ever receive this scholarship. 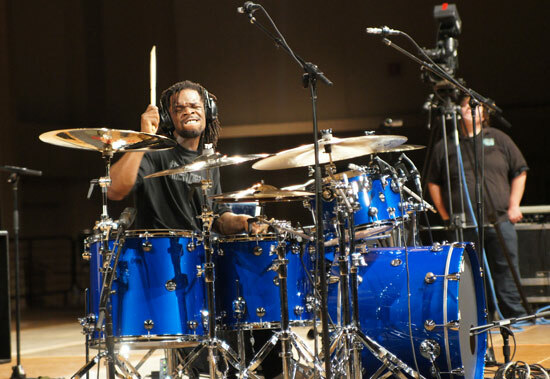 Thomas Pridgen has recently done plenty of drum clinics, his own, and those where he has participated with Walfredo Reyes Jr. and Dennis Chambers, amongst others. 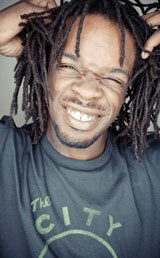 By his teenage years he had already done studio sessions with many Bay Area Gospel artists. 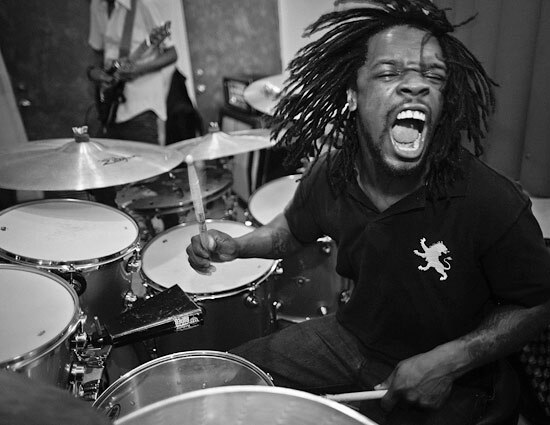 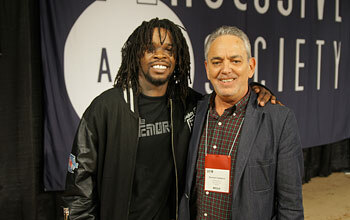 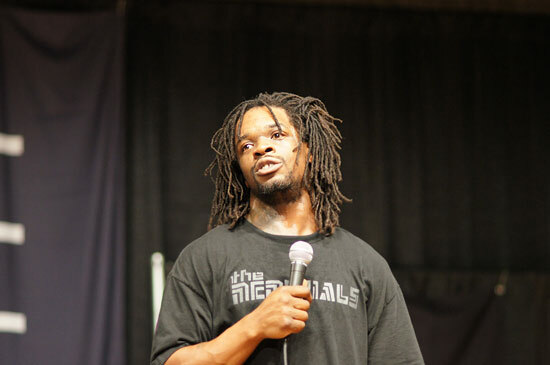 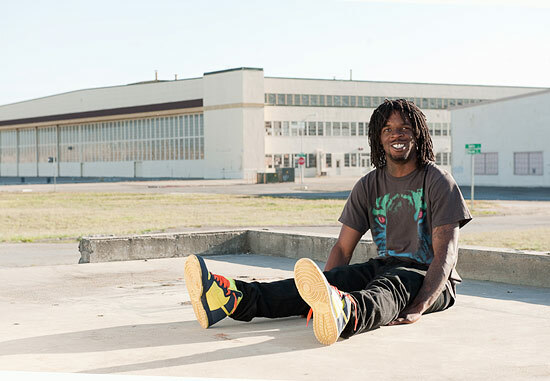 Thomas Pridgen has been voted as Best Up and Coming Drummer by Modern Drummer magazine. 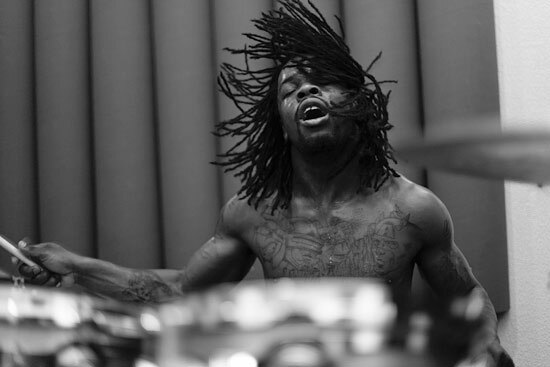 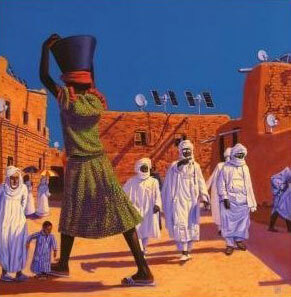 Besides his work with The Mars Volta, he has also performed with Christian Scott and Wicked Wisdom. 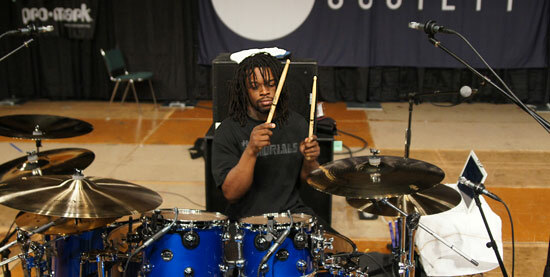 Thomas, for some time, was working with singer Keyshia Cole as her live and session drummer and being her music director. 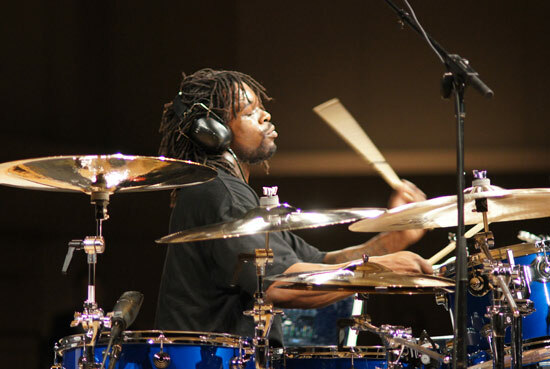 He also was featured alongside with Tony Royster Jr., Eric Moore, and others in drumming DVD entitled Shed Sessions Volume 1, a Gospel Chops DVD. 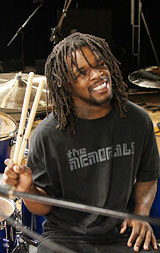 Thomas was also featured on the Modern Drummer 2008 DVD with footage from his performance at the festival. 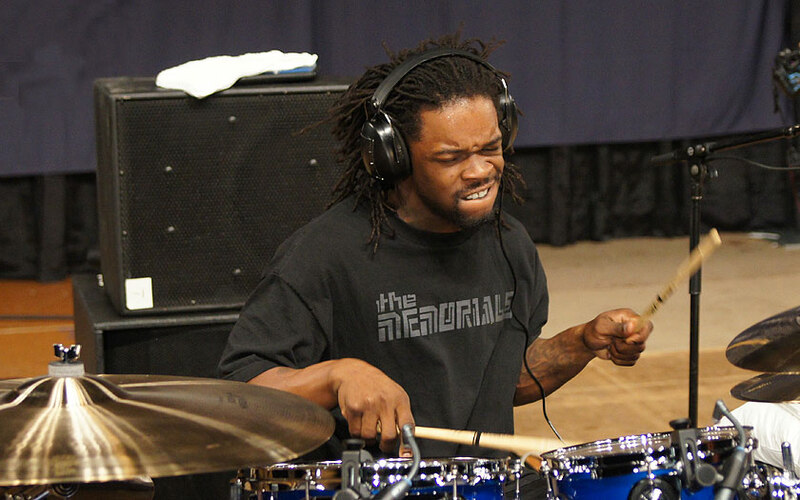 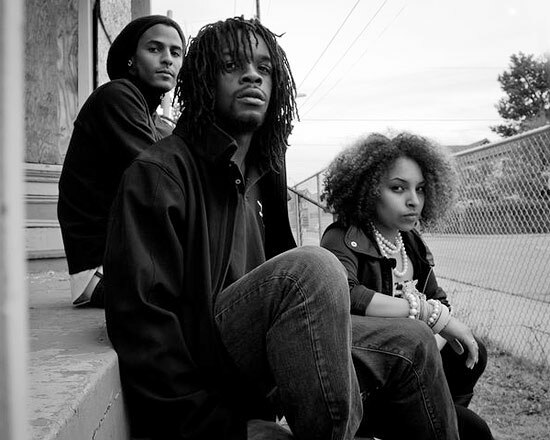 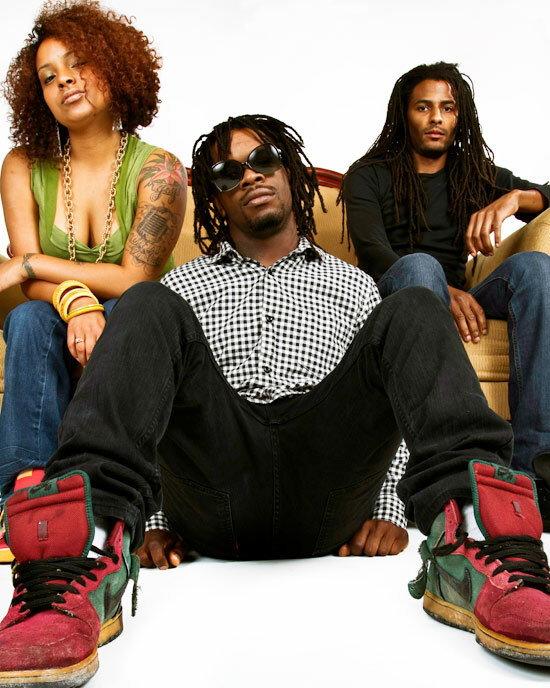 In December 2009, Thomas Pridgen formed another band called The Memorials with friends and former students from Berklee School of Music – singer Viveca Hawkins and guitarist Nick Brewer. 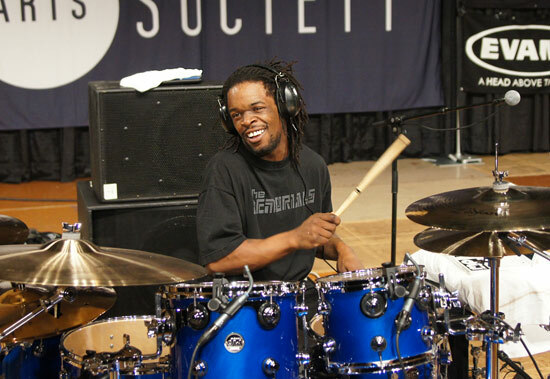 In 2010, Thomas was busy with drum clinics across the US, side projects and interviews.